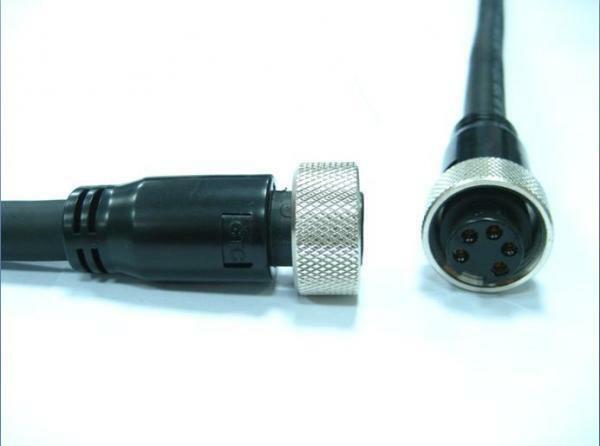 The Waterproof Power connector is an interface to carry electrical power like DC or AC with low frequency. And the waterproof power connectors provided by GT Contact(GTC) is best known for its applications to the power usage of PV inverter, wireless outdoor AP, outdoor LED display and lighting, outdoor lamp, marine, and automation machine. This kind of mini connectors which carry small amount of power are known as power connectors, and the voltage carried by our waterproof power connector is 600V AC/DC. As for its resistance to water, this product has been tested in a 1 M depth water environment for 24 hours. Hence the quality of the waterproof layer is surely guaranteed. Please contact with us today and we are happy to present you this outstanding product. 5 cycles at -40°C to 105°C, after the test, there shall be no defect that would impair normal operation.